Who is Savvy Livin for Women? Founded in 2008 by Renee Rebelo, the vision behind Savvy was to do events that educate women on finances while having fun doing it! This worked great till 2015 when she realized something was missing. In 2015 she re-branded as Savvy Livin for Women and opened the focus of the group to encompass all aspects of a women’s lifestyle harmony. The philosophy is women helping women by educating and empowering them to attain harmony and in all aspects of their life. The women in this group will share and promote ideas and concepts learned through women for women so they can excel in their lives! She does this with monthly educational dinners and various social networking events that the membership requests. And now in 2018 with Savvy Saturdays Radio Talk Show! 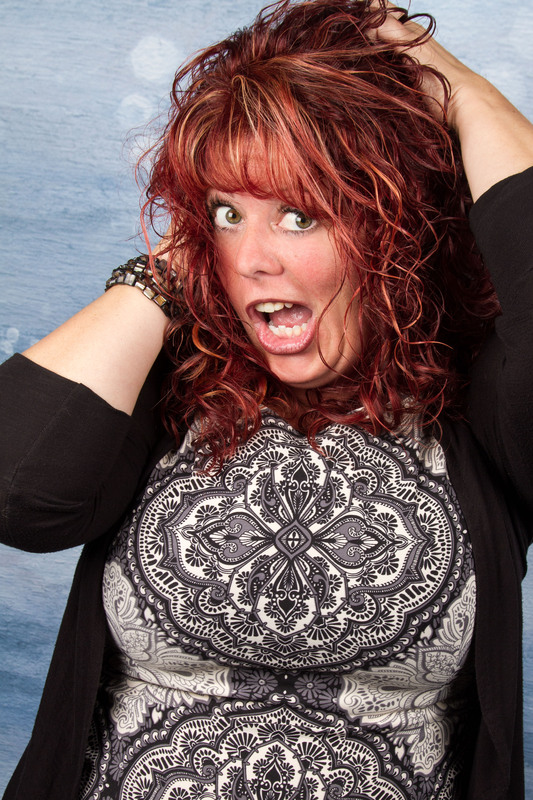 Tune into 610 CKTB the 4th Saturday of the month to listen LIVE to Savvy Saturdays with Renee Rebelo. 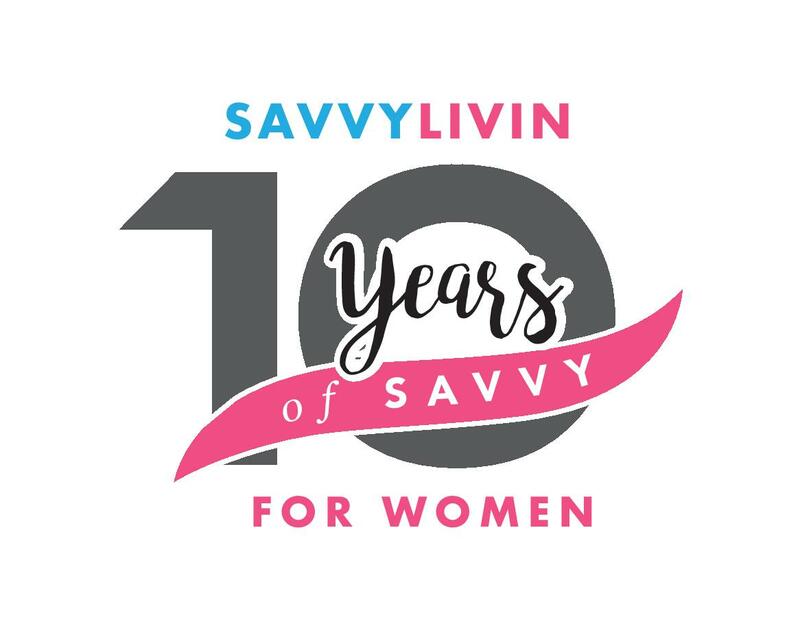 Savvy Livin for Women is a Social Networking group where, Renee hosts events such as Dinner Social Networking and learning, larger seminar events for charity, planning trips together, learning new skills like golf, paint nights and many other events as the membership asks for it! This group also gets together once a month for informal social information evenings on topics of interest for women and their lives. Utilizing the membership’s knowledge, she asks members to speak on their topic of expertise to share with the ladies. Whether you are married, single, divorced, separated or undecided, we all have questions that we don’t know where to turn to to ask. This group will enable you to bring your questions in an informal atmosphere where you will have access to professionals in different industries. Together we will work to help educate and empower women towards lifestyle harmony. Eat, drink and meet new friends monthly at our events! As always, membership is free! Renee Rebelo is an Award winning industry leader, and recognized as one of the top 50 professionals in her field. As an International Financial Motivational Speaker and Leading Financial Strategist, Renee’s passion is to assist people, execute strategies and develop solutions that directly support their financial visions. When Renee’s dad died suddenly at the young age of 42 and she watched as her family lost everything, she learned the hard way about why proper planning is so important. This lead her into the financial management industry 21 years ago. Now as a busy independent mom of two teenagers, Renee manages 3 separate businesses and strives to educate, motivate and empower people achieve financial success. As the founder of Savvy Livin for Women, (one of the not for profit companies) Renee Rebelo, is well-placed to offer advice to women on how to succeed in the business world. Her group, Savvy Livin’ for Women, strives to educate, motivate and empower women to achieve a better work-life harmony. She also organizes educational seminars for women, using her two-plus decades of experience in the industry to provide guidance on investments and financial planning. Then there’s the other not for profit business, Like-Minded Business Networkers, which she formed in 2009 and now boasts more than 1,400 business members from Oakville to Niagara. She currently volunteers as the Chair of the Grimsby BIA and as the Central South Regional Chair with the Canadian Diabetes Association.